One of the most beautiful things we do in Panateneas during the destination weddings is the amount of activities that we organize for the couple and their guests before and after the big day. 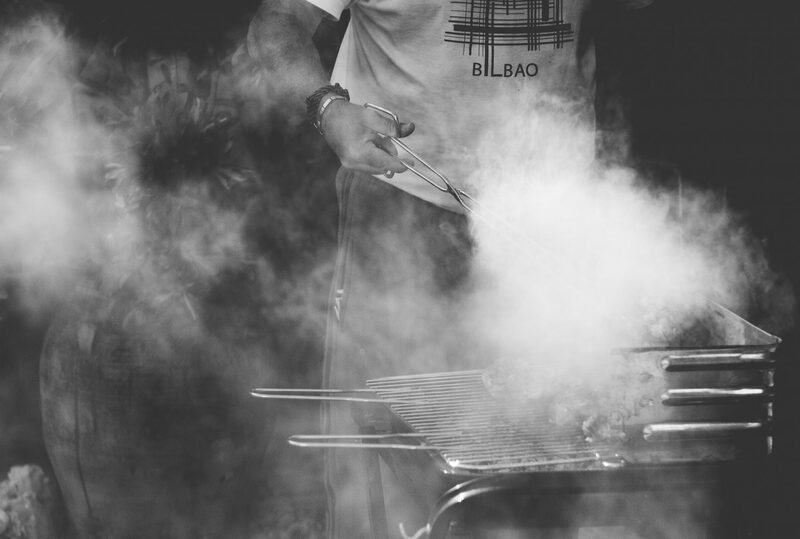 The most common way to welcome guests in the Basque Country is with a cocktail or an informal dinner, although other activities such as wine tastings in historical wineries, cultural tours through our cities and most famous villas, boat trips along the Cantabrian coast, climbs to the mountain or open-air barbecues are becoming more fashionable. These types of activities are important to break the ice between families, in many cases even to cross the language barrier. It is also common to make some kind of farewell to thank family and friends for their presence, especially those who have crossed half the world to be part of their day, and these at the wedding of Panateneas are many! As you can see, the destination weddings last several days and we love being part of them, getting to know all those guests with whom we have been keeping in contact and, in addition to working to make everything perfect, share the experience with all of them.